For sale: A spacious detached house (246,5 m²) with a beautifully maintained garden. The property consists of 2 separate fully furnished apartments and is close to the border with Italy and is immediately habitable. On 864 m² of private land. 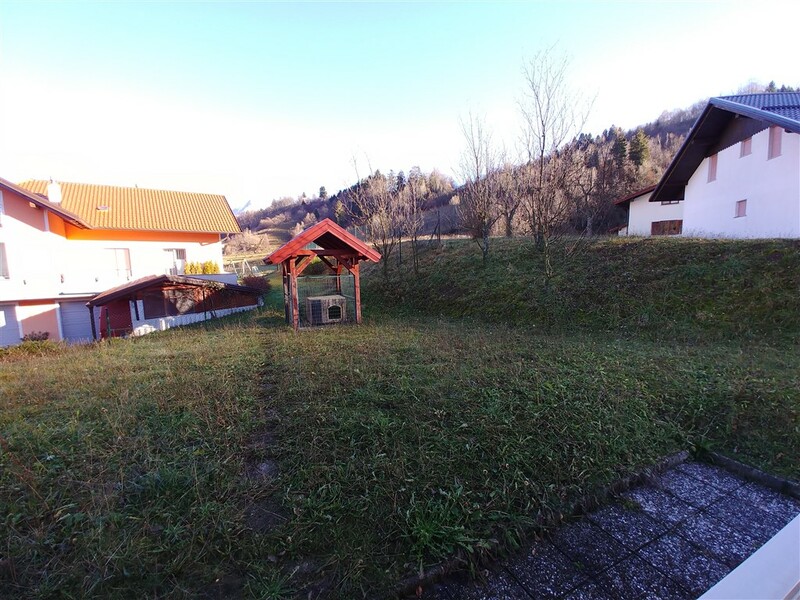 Surface area: 246.5 m²; Lot area: 864 m²; Municipality: Kobarid; Village: Livek; Built in: 2006. 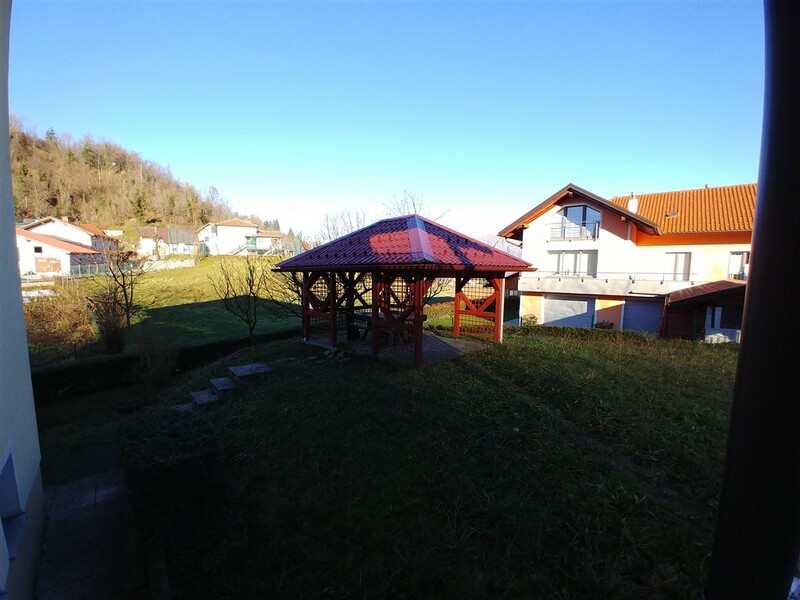 A spacious detached house with a living area of 246.5 m² on a plot of 864 m² in the village of Livek. 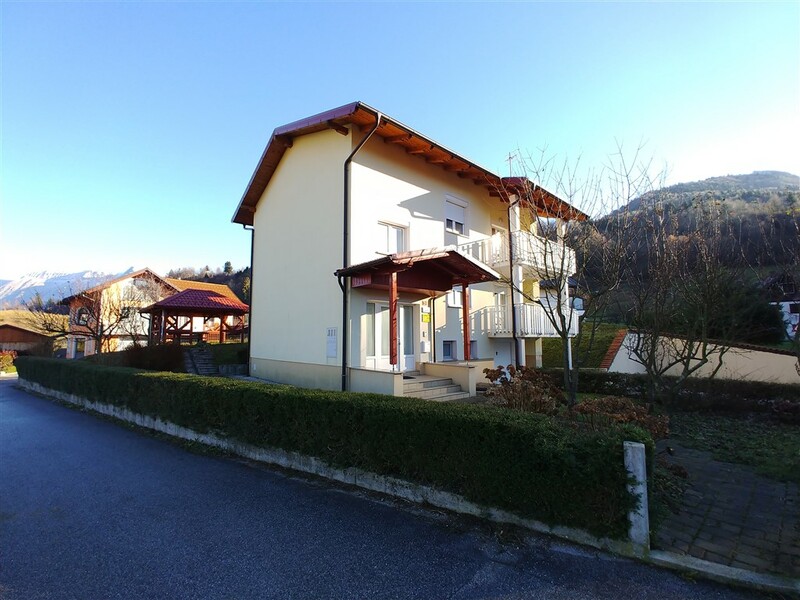 The house is in a quiet location with beautiful views of the Triglav National Park. The house is neatly finished in its entirety with high quality materials. 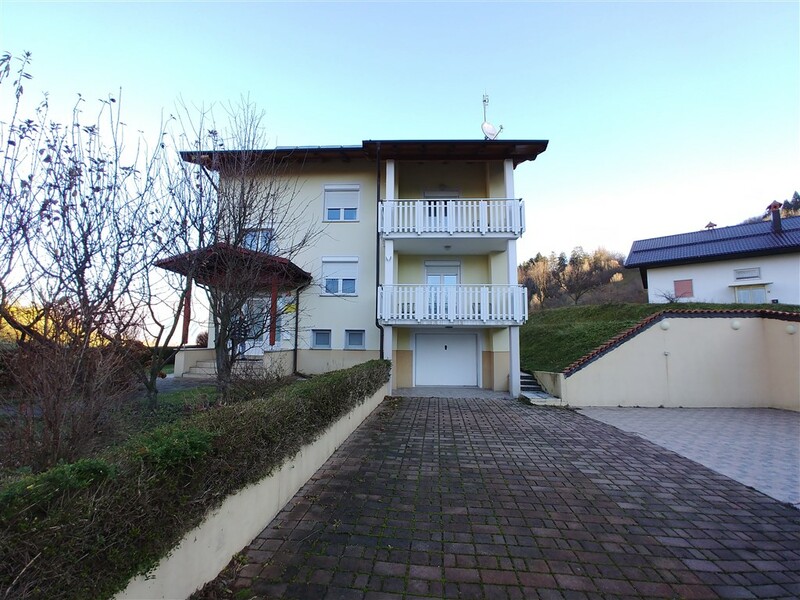 The property is divided into 2 apartments of 90 m² each. Each apartment has two bedrooms with two beds. The quality of the apartments is 3 stars. The apartments have a living room (satellite TV, telephone, internet access) with kitchen and two balconies, two bedrooms, bathroom with shower, hairdryer and toilet, a separate toilet, barbecue, doghouse, free use of computer with internet access, free use of wireless connection to the internet. 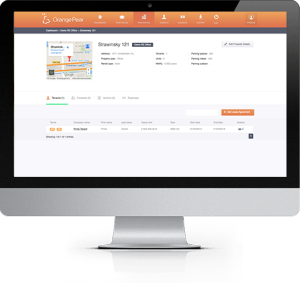 There are further service rooms (45 m2) in the basement and garage, next to the house are sufficient parking spaces (40 m2). Livek is located at 700 m altitude in the Soča Valley, on a mountain pass between the mountains Matajur and Kolovrat, Venetian Slovenia (now Italy) is nearby. The village lies at the point where the Alps and the Mediterranean sea area meet. In the north, the mountain range of the Julian Alps rises and in a southerly direction one can enjoy the view of the Venetian mountains Matajur and Kolovrat. 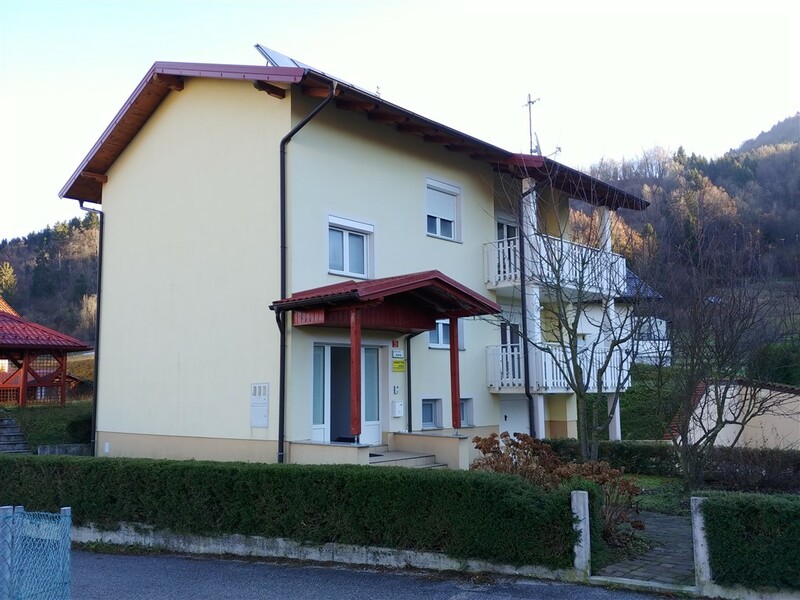 Livek is located 7 km from the historic town of Kobarid and 5 km from the village of Idrsko. By Idrsko runs the main road between the place Bovec and the city of Nova Gorica. 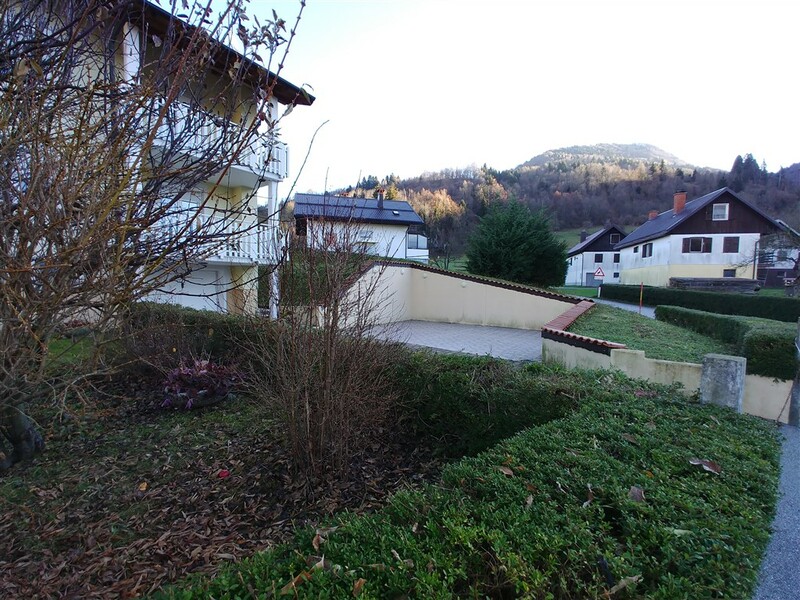 The apartment complex is located in the village of Livek and directly on the road to Livške Ravne and Kolovrat. The house is ready to move in or rent. – Features area / other comments: In the Soca valley, near the historic town of Kobarid, near Italy, near the Nadiza valley and wine regions (Goriska Brda / Friuli), view of Triglav National Park.